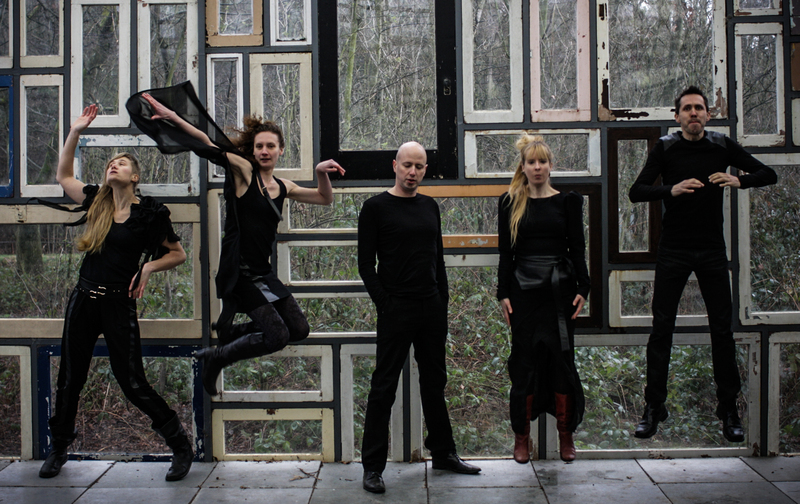 Aranis is a Belgium chamber music ensemble on the crossroads of several music styles. Classical music, jazz, folk- or world music; it’s all there in a catching melting pot. Since its founding by Joris Vanvinkenroye in 2002, Aranis has played over 400 concerts in and out of Belgium.